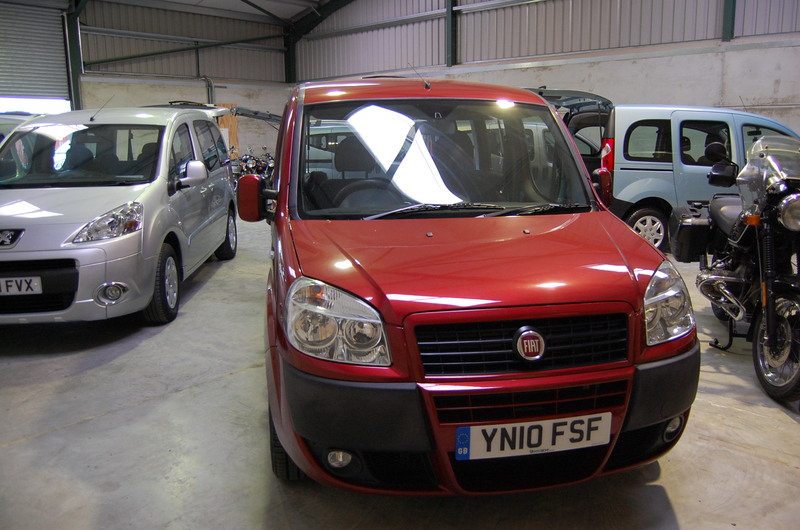 ***** SOLD****Fiat Doblo Dynamique 1.4 petrol, manual Wheelchair Accessible Vehicle for Sale December 2016 -All Terrain Mobility (near Southend, Essex) Tel: 01702 540800******SOLD******** | All Terrain Mobility -for ALL your mobility needs! 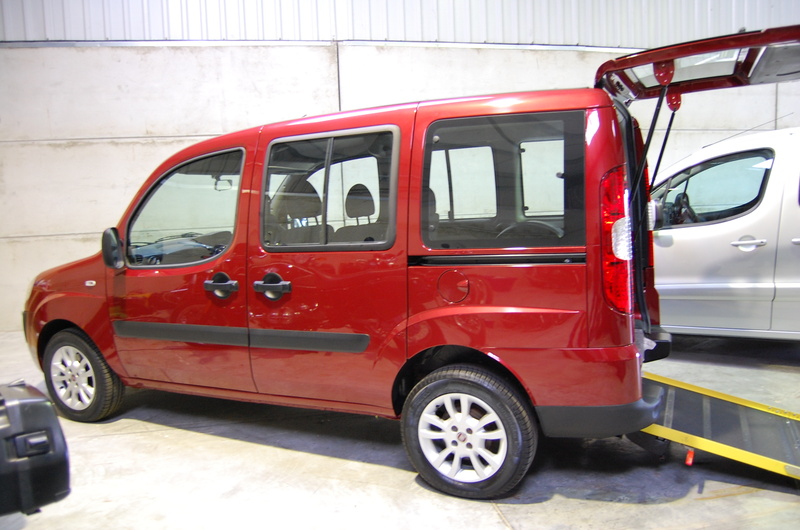 ESSEX WAVS are pleased to offer for sale this excellent Fiat Doblo Dynamique 1.4 petrol, manual Wheelchair Accessible Vehicle, which is in outstanding condition, having covered just 12,622 miles from new. 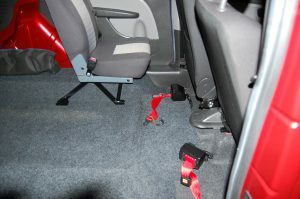 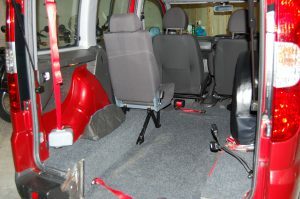 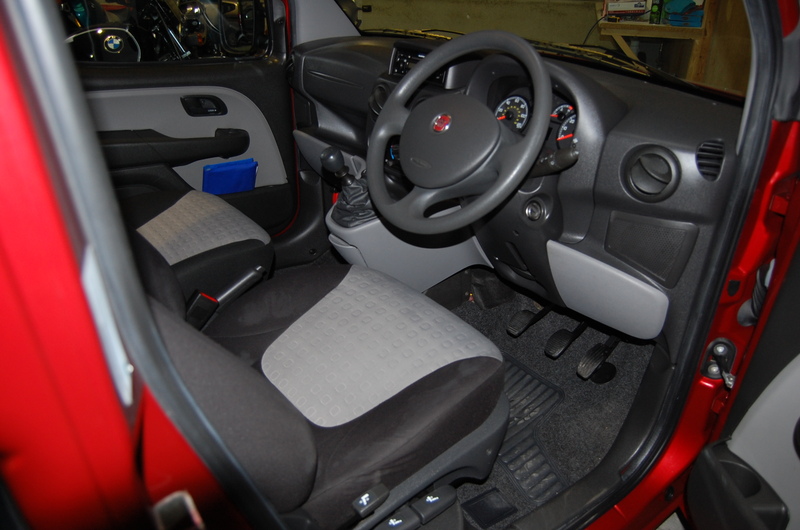 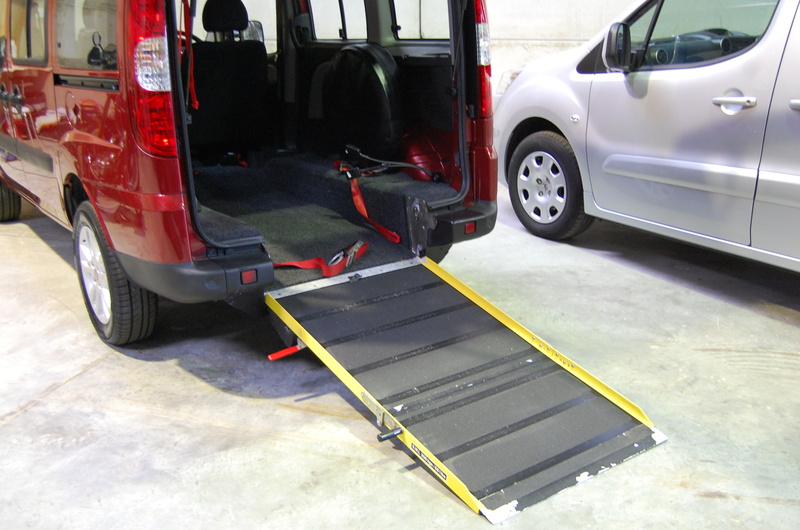 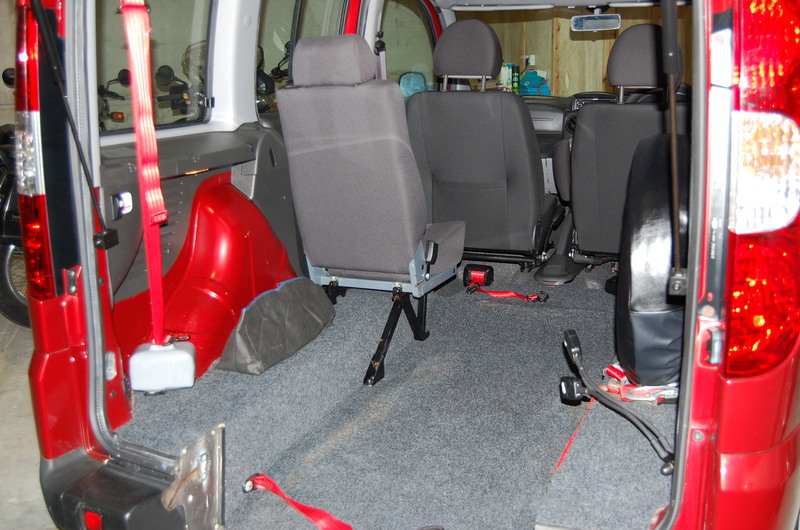 The car has 3 seats, a lowered floor and ramp, electric belts, for easy wheelchair access, as well as the necessary tie downs to enable a wheelchair user to travel safely in their wheelchair. 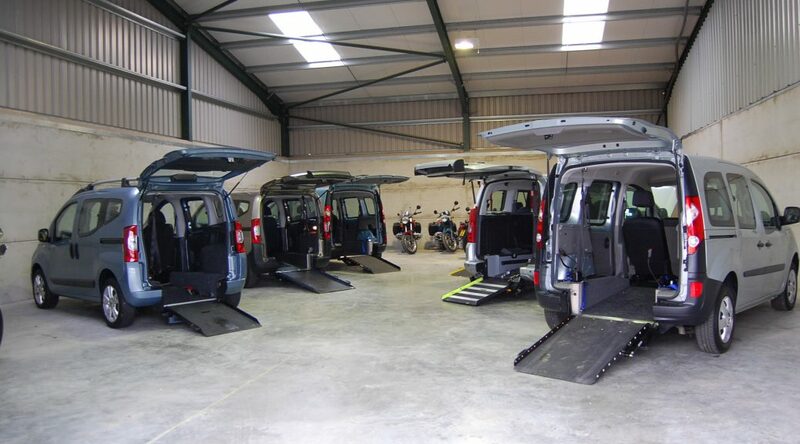 This All Terrain Mobility / Essex WAV’s Fiat Doblo Wheelchair accessible vehicle has plenty of space to store your wheelchair/ mobility scooter . 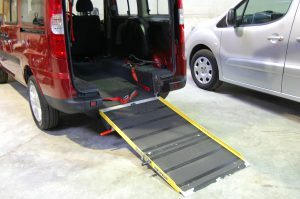 A front view of this All Terrain Mobility / Essex WAV’s wheelchair accessible vehicle / mobility scooter friendly vehicle.